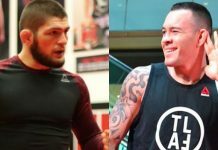 Weeks after our initial report that Colby Covington and Rafael dos Anjos will battle for interim welterweight gold at UFC 224, the bout is now official. One of the most interesting details of this contest is that it will occur in Rio de Janeiro, Brazil. 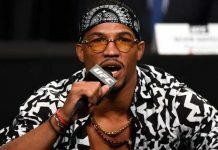 Covington, of course, is public enemy number-one in the country, having referred to it as “a dump” and its people as “filthy animals” after his autumn defeat of Demian Maia. 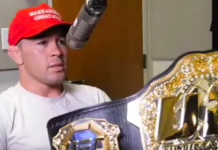 Despite the widespread concern that Covington could be in danger when he visits Brazil, he assures the UFC has guaranteed his safety in the country. 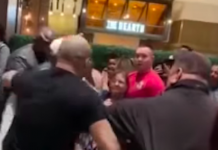 The hometown hero Dos Anjos, however, might not be so safe. 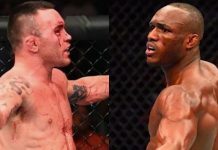 While the winner of Covington and Dos Anjos’s UFC 224 showdown will be crowned the UFC interim welterweight champion, Covington feels that the winner should be considered the undisputed champ. 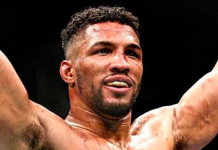 In his opinion, Tyron Woodley, the man who currently owns that title, isn’t likely to return. 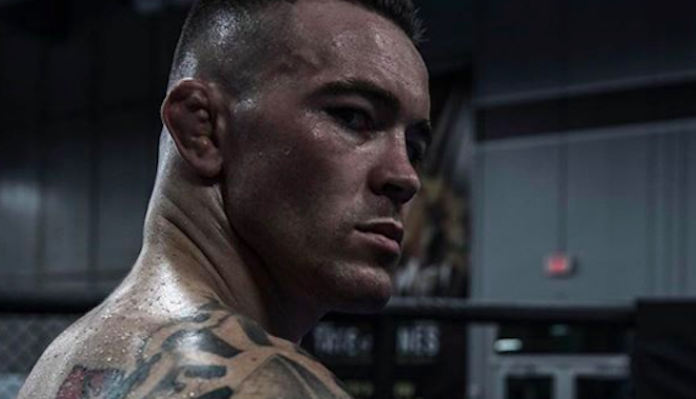 Do you think Colby Covington can navigate the hostile crowds in Brazil and take out Rafael dos Anjos at UFC 224 this May 12? Join the conversation in the comments section.